Here in this guide, we will show you to How To Root Android Pie 9.0 Easily with the Magisk manager. Many Android phone users already received the Android PIE 9 update on their phone and most of them are looking for the easy way to get the root access on the Android 9.0 PIE phone. The main purpose to root the android phone is to install the magisk modules and install some mods like google camera and all. And some user wants to install the custom ROMS customizing the whole look of the phone. 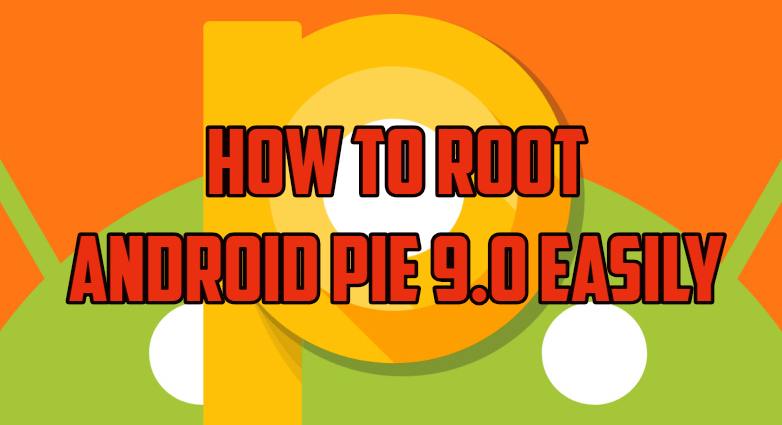 Here in this guide, you will learn how you can easily Root and Android Phone which is running on the latest version of Android 9.0 PIE. This method will work on any phone which is running on the Android Pie. To Root any phone you need a device with unlock bootloader and Custom TWRP recovery. 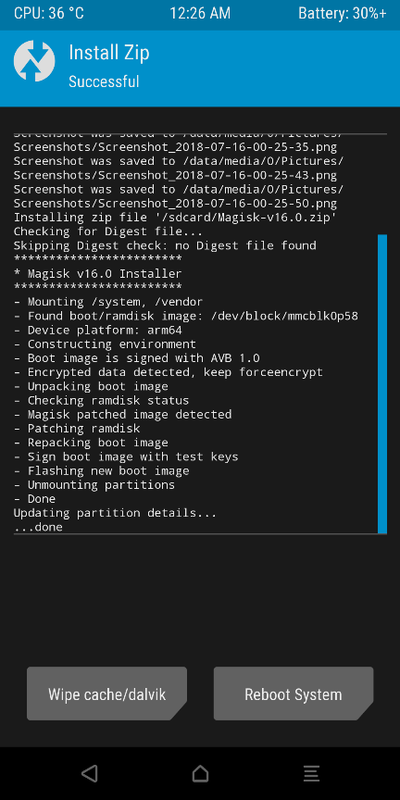 Once all these requirements are done all you have to flash one MAgisk manager zip file on the phone to get the root access on the phone. Below you can find all the links and guide to root your android pie phone. Read all the steps very carefully and follow all of them one by one on your phone. And do take the full backup of the phone, unlock the bootloader process will wipe all the data from the phone. So take the backup of your all files and saved them in some safe place. So without wasting the time, let’s get started and Root Android Pie 9.0. To successfully root Android Pie we need to download the latest version of Magisk and Magisk manager on your device. Here is the link for the same. 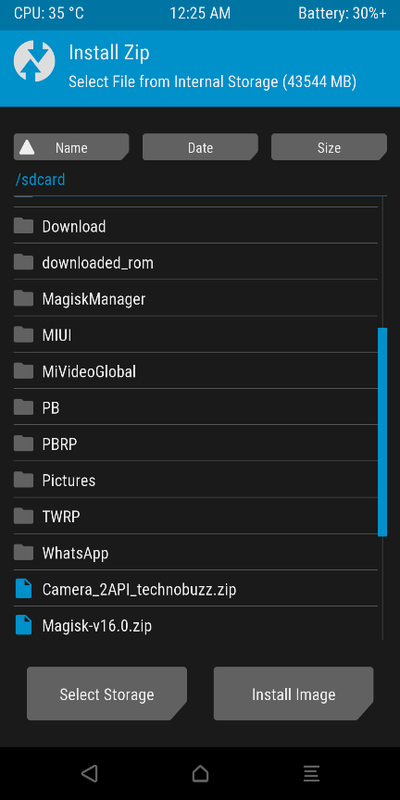 Download Magisk manager file here and save them in your phone’s internal memory. 2. 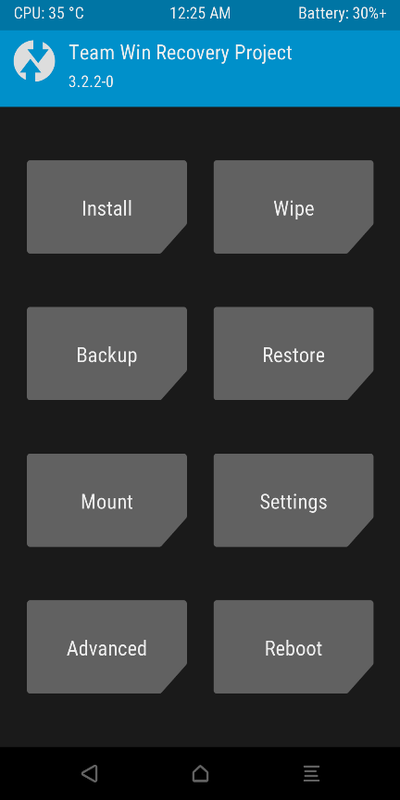 Once the bootloader is unlocked, Install the custom TWRP recovery on your phone. 3. 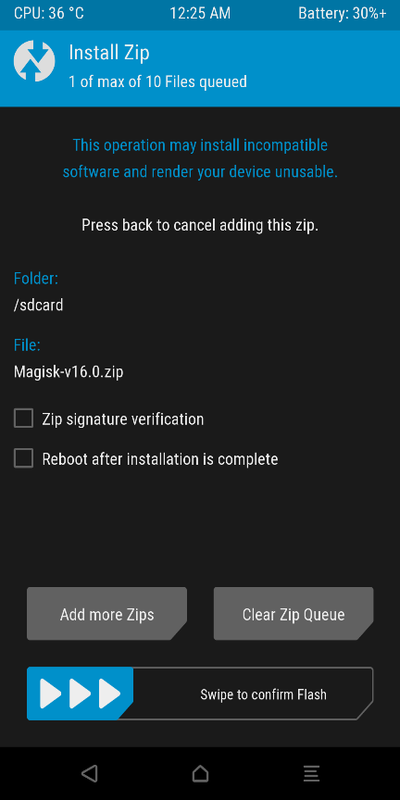 Boot your phone TWRP mode and save the magisk zip file on your phone. 4. Tap on the install button from recovery to root the phone. So with this simple guide, you can easily root android pie phone. If you are facing some problem with this guide then leave the comment below and we will help you to fix it up.